In this time of global turmoil, what do so many countries around the world have in common? 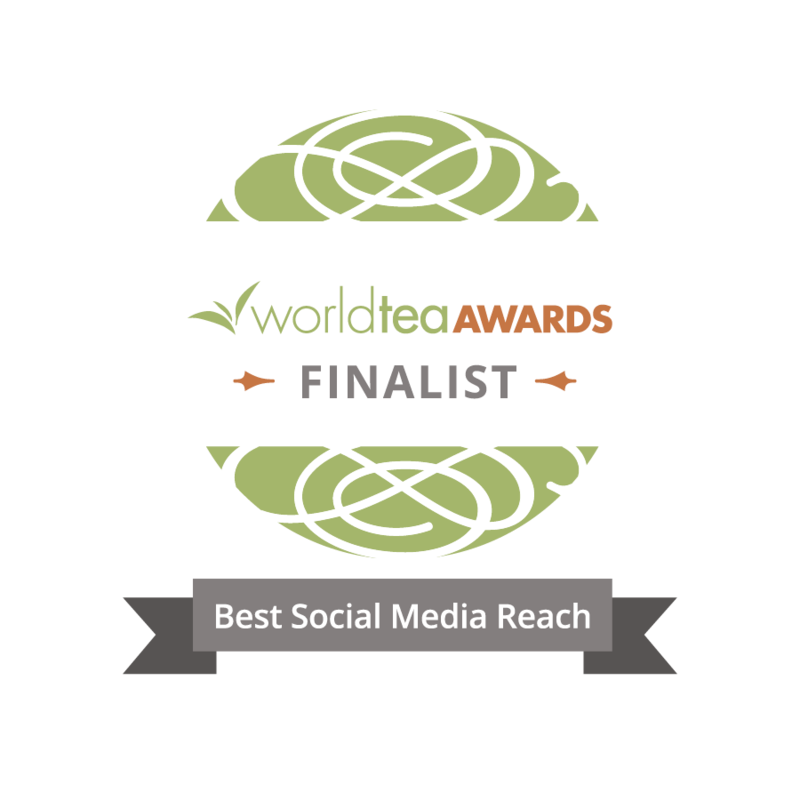 It might not be your first thought, but many areas of the globe have a taste for tea. In fact, 4.7 million metric tons of the stuff are produced each year globally. A variety of teas are produced, from well-known types like green tea and black tea to lesser-known variety like Lapsang Souchong and the brew most popular in Latin America, Yerba Mate. Here’s a whistle-stop tour of the landmarks of the world’s favorite liquid refreshment. Where better to begin your journey than where tea was first drunk: China. It is thought that tea was discovered there around 5000 BC, and recently, the oldest tea ever found was discovered in a 2200-year-old tomb from the Han Dynasty. The Camellia plant that the tea in the tomb is made from is still the same one used today! In fact, the largest cities in China continue this passion for tea. Young urbanites now accompany their tea with tea-related performance art and tea-oil massages. Despite the historicity of tea in China, it would be wrong to overlook Japan and Korea. Japanese tea distinguished itself from Chinese imports over time by the development of a specifically Japanese blend of green tea–Sencha–and the famous Japanese tea ceremony typically involving matcha, a powdered green tea. Meanwhile, Korea has its own, albeit lesser known, tea ceremony and Koreans typically drink roasted barley tea, or Boricha, with every meal. While tea may have been discovered in East Asia, it became a global industry when the East India Tea Company started exporting vast amounts of black tea from the Indian subcontinent. Beginning in the 18th century, black tea quenched the thirst for the drink across the British Empire. Colonizers used Chinese plants and Chinese methods on British Empire land to create hundreds of tea plantations in areas like Assam in Northern India and Ceylon, now known as Sri Lanka. However, over time, tea has been adapted into locally preferred brews. Most famously, Masala Chai tea is now highly popular in India. Mixing the tea with less costly ingredients like milk, sugar, and spices like ginger, cinnamon, and cardamon made it more affordable for the local populace in the 20th century. Tea’s enduring popularity, alongside its ability to be broadly defined, means it can be found in all kinds of weird and wonderful contexts. Moroccan mint tea combines green tea with–unsurprisingly–spearmint: A herb which grows abundantly around Meknes, a city in the North of the country. In South America, Mate is the beverage of choice, made from Yerba Mate. Its high caffeine content means it is said to ‘taste like tea but hit you like a coffee’. Closer to home, kombucha, a fermented tea created using similar methods to beer, is becoming popular in the US. Now you know more about the variety of tea on offer, it is tempting to want to try them all but hard to know where to start. A good idea would be following the same route that tea has taken outwards from China. Chinese tea blends, as discussed earlier, are the most similar to the tea drunk millennia ago by courtesans in the Imperial Court. 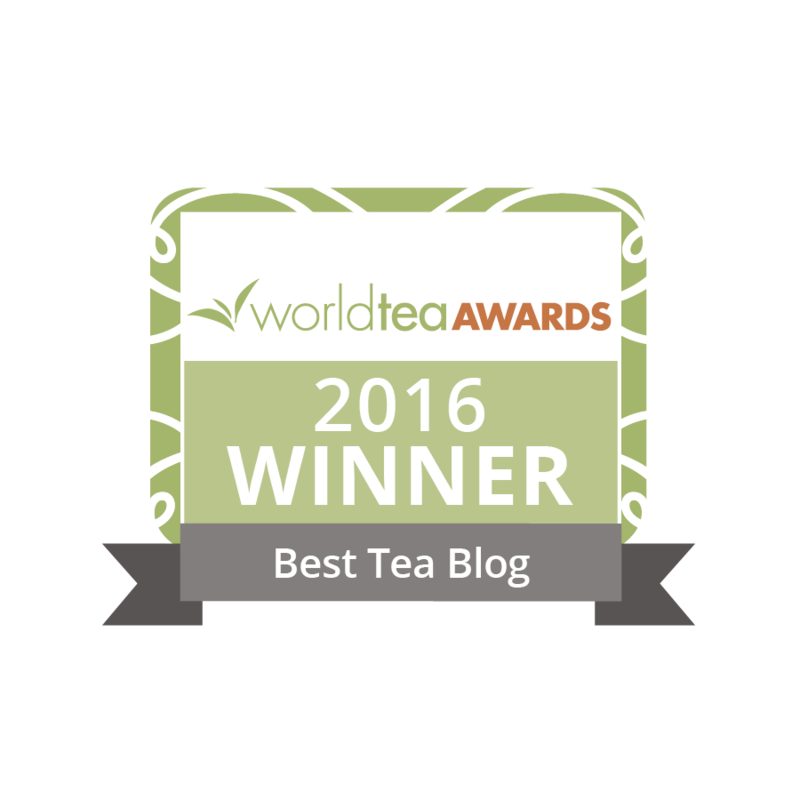 Whatever route you decide to take on your tea journey, it’s definitely one worth taking! We each have our own unique tea journey. My favorites are green teas which I believe offer the most health benefits along with matcha of course. Thanks for the primer on tea. It’s such an interesting journey to discover all of the varieties of this amazing plant.